Welcome to The Baxley-Dolder Real Estate Team's Blog. Meet our Team --- Learn more about the Real Estate Market and Trends --- Take some interesting side trips with both the Baxley and Dolder families --- and share other interesting and helpful information with us. Here in Sacramento, we are lucky to live within driving distance to some of the region’s finest attractions, including Lake Tahoe, the beaches of the Pacific Ocean, the wineries in Napa Valley, and Yosemite National Park. Encompassing an area of 747,956 acres in the western Sierra Nevada, Yosemite National Park is an absolute must-see for Northern California residents. Yosemite is recognized across the globe for its granite cliffs, impressive waterfalls, giant sequoia groves, sparkling lakes, tall mountains, peaceful meadows, and its overall biological diversity. Make the most of your trip to this iconic national park with our must-do activities, from exciting hikes along waterfalls to fascinating tours through history and many inspiring attractions in between. 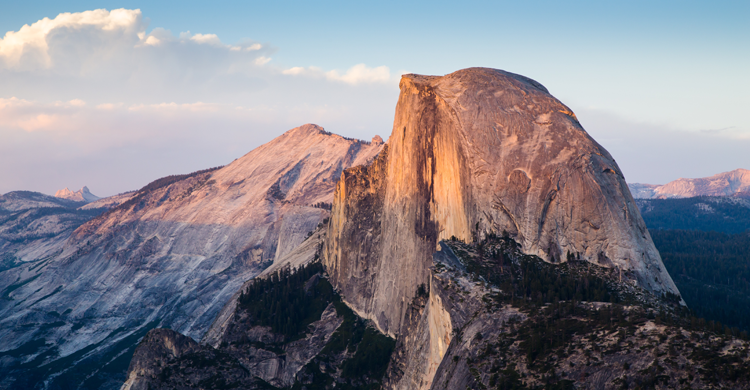 Click here to discover the 8 Top things to do in Yosemite. Thank you LyonLocal Blog!